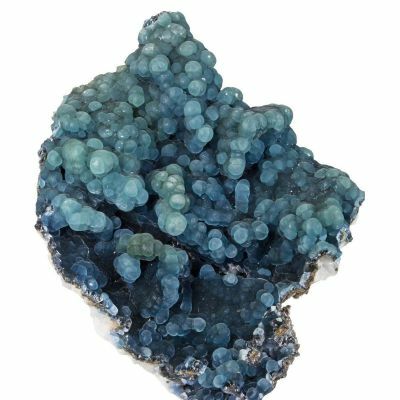 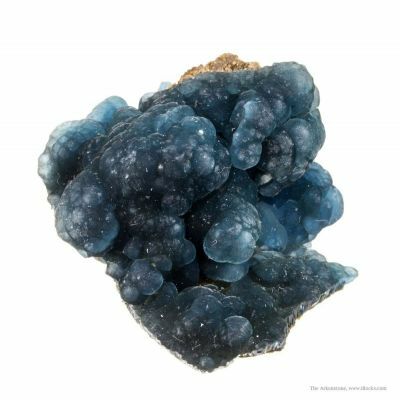 A quartz matrix is encrusted with lustrous and translucent, deep sky blue, botryoidal plumbogummite, to 2 mm across. It is very sparkly and has classic color, from these old finds of the mid - 1860s. 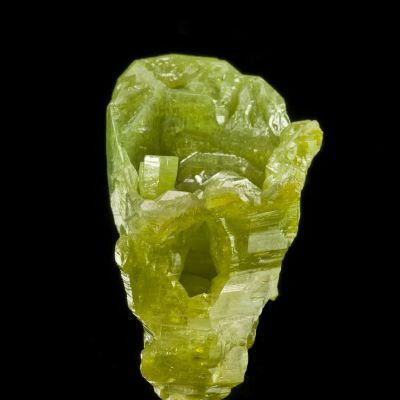 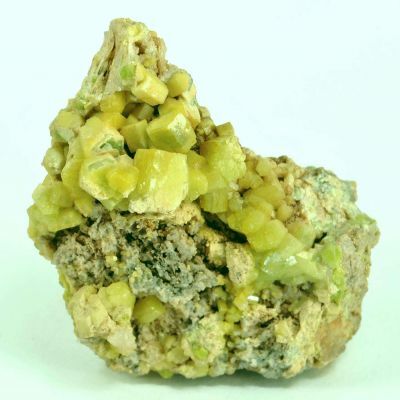 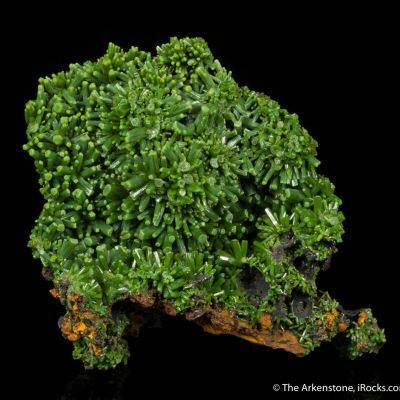 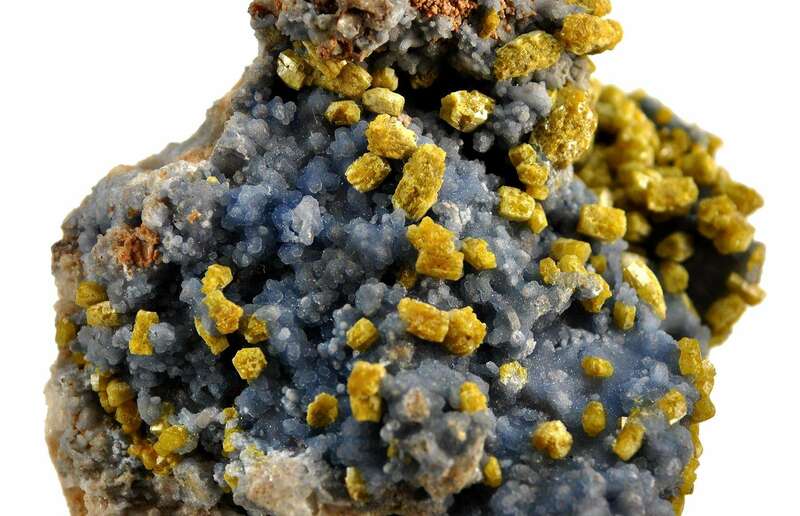 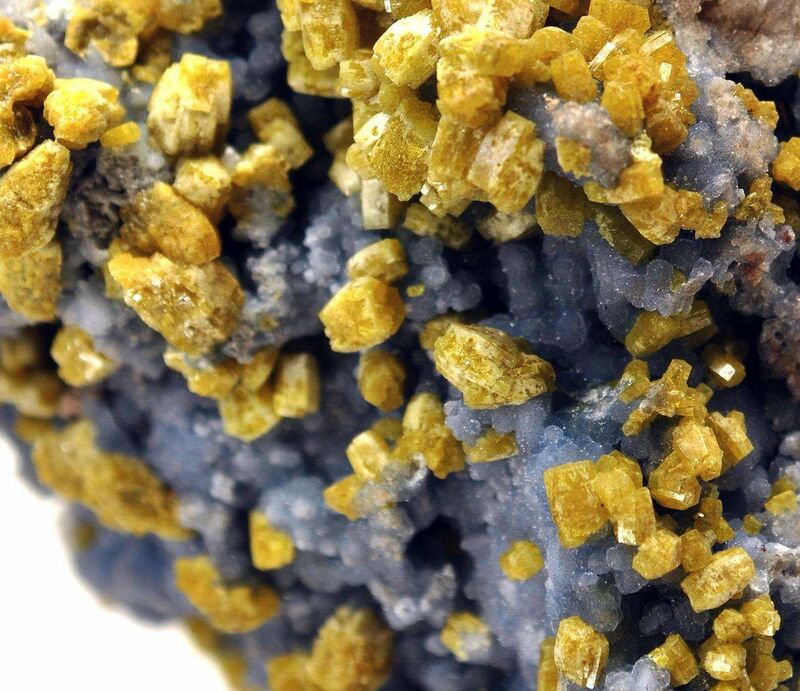 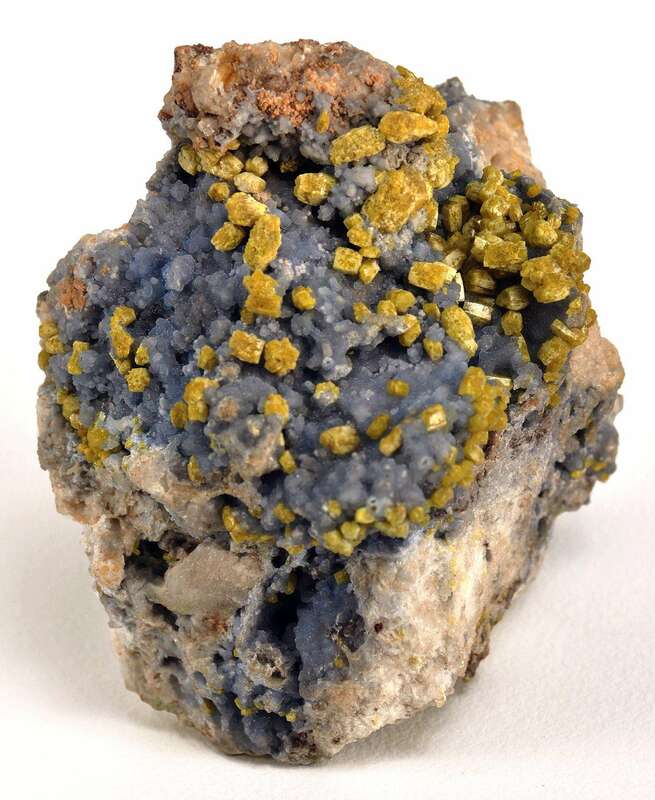 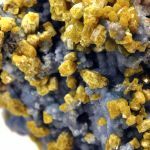 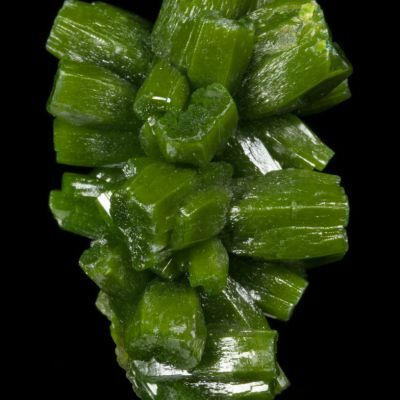 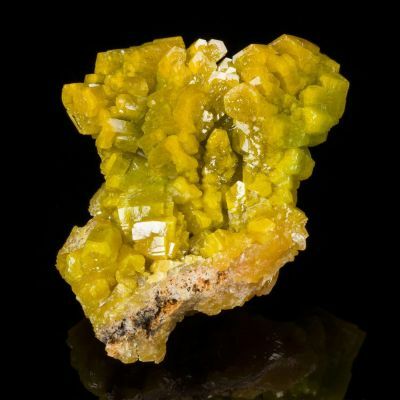 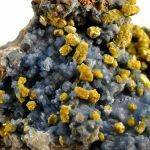 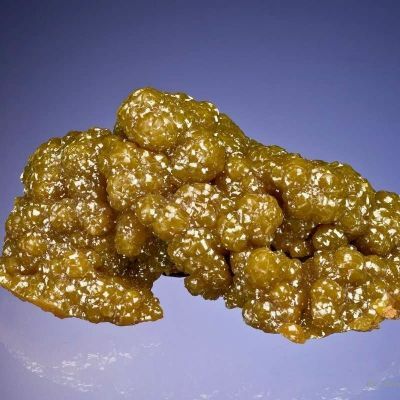 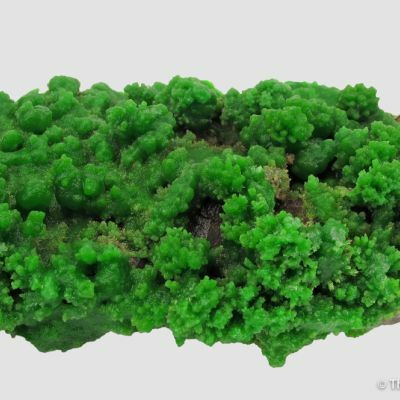 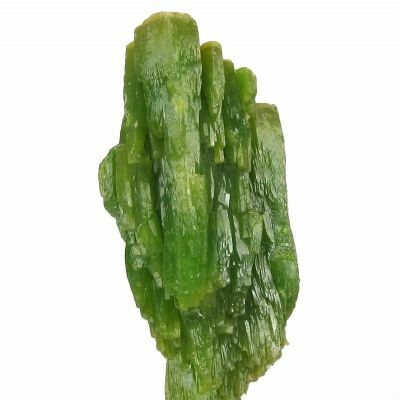 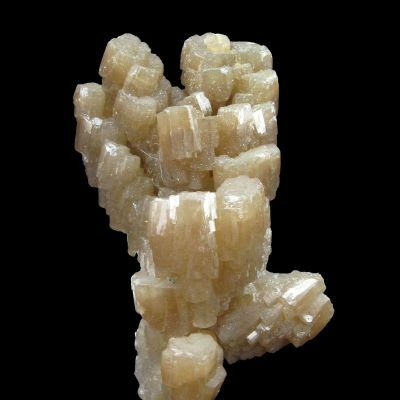 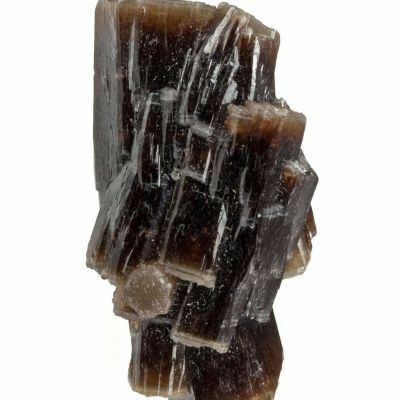 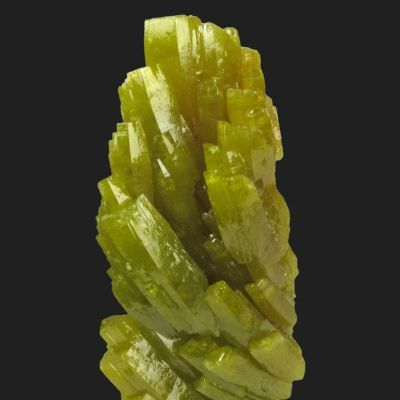 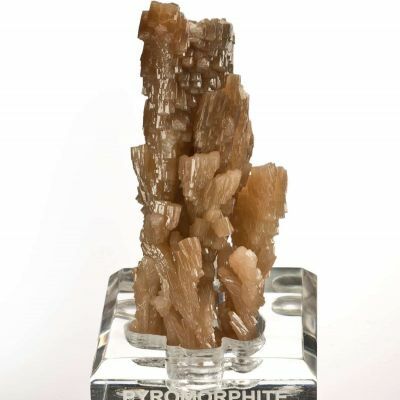 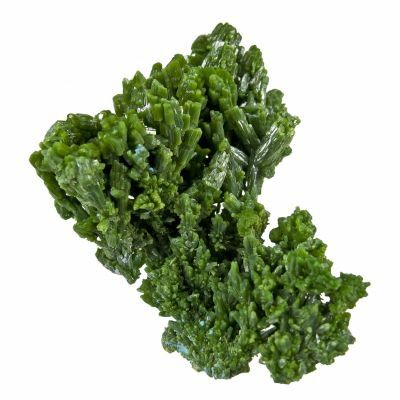 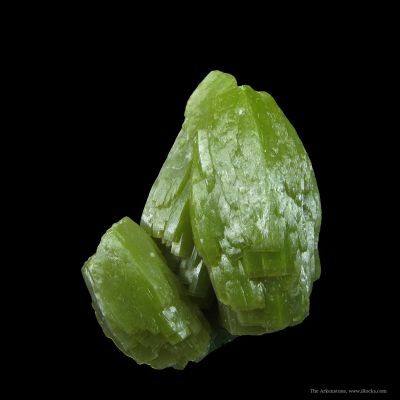 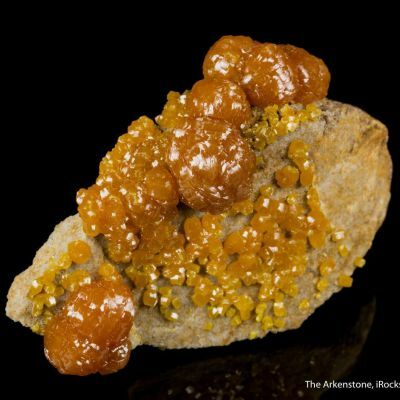 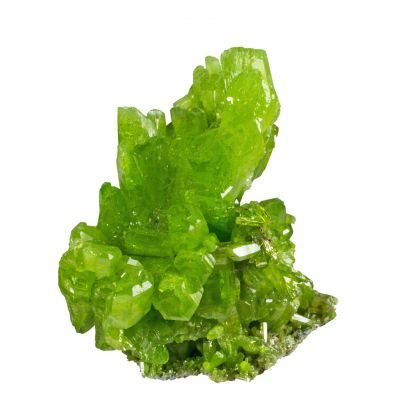 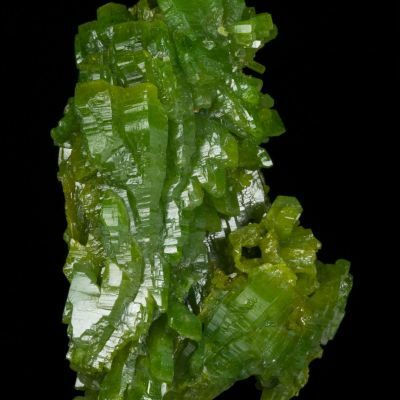 Upon plumbogummite, are emplaced equant, lustrous, bright green, pyromorphite crystals to 5 mm in length The color and texture contrasts are striking and unusually well developed. 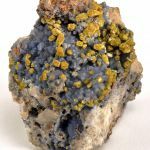 An old piece, formerly in the collections of both Ralph Sutcliffe in the 1960's then to A.Walshaw, before Greenbank, though prior history is now lost. 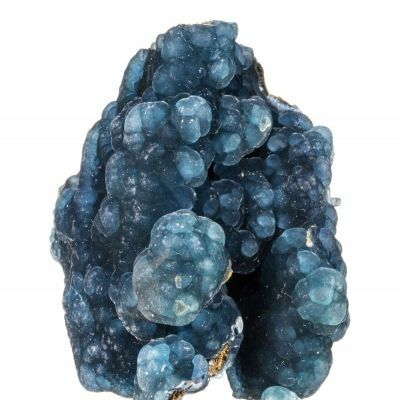 It surely dates to the glory finds here, though, in the mid 1800s.